Suffering an accident, injury or loss of a loved one is difficult and stressful. Working with a personal injury attorney should not be. At Cubit and Cubit Law, we are committed to working closely and compassionately with our clients to help ease the burden of such a traumatic experience. 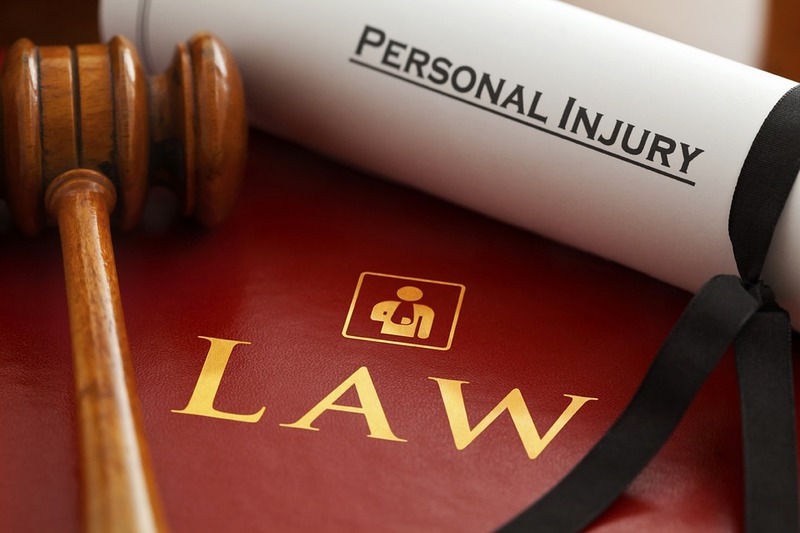 We take our personal injury cases very personally and are highly committed to winning justice for our clients. We provide the kind of service and attention that you won’t receive at big and bureaucratic firms. And our support staff will communicate and cooperate closely with you to keep you informed and to make sure the legal process goes as smoothly as possible. The Law Offices of Cubit & Cubit, P.A. Because we focus exclusively on personal injury law, we offer a level of experience and expertise that the “general practice” firms can’t provide. This is supported by our reputation for successful settlements and litigation trial verdicts. At The Law Offices of Cubit and Cubit, we will always have your best interests in mind . We take a practical but aggressive approach to claims and settlements. We are not afraid to take on big insurance firms and their attorneys. If we feel that a settlement is not fair or reasonable, we will take the case to trial, where we have had excellent success. All initial consultations are free. All fees are contingency-based, so we do not receive payment unless you do. If you have experienced a personal injury due to negligence of another, we hope you will call us for your free consultation. We look forward to serving you. Clients hire attorneys based on how much they know and how much they care. 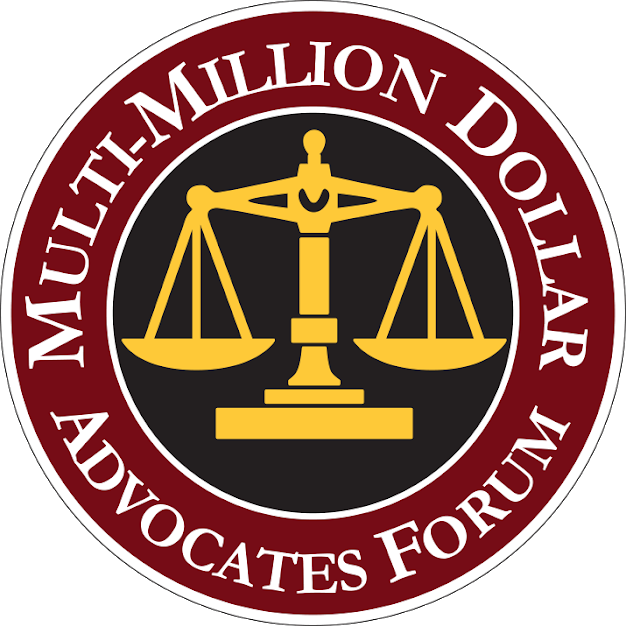 That’s a simple idea – but one that is overlooked by too many law firms today. At Cubit and Cubit we combine our legal knowledge with the highest level of client care.